The Town of West Springfield is working with PVPC to create a Housing Production Plan. 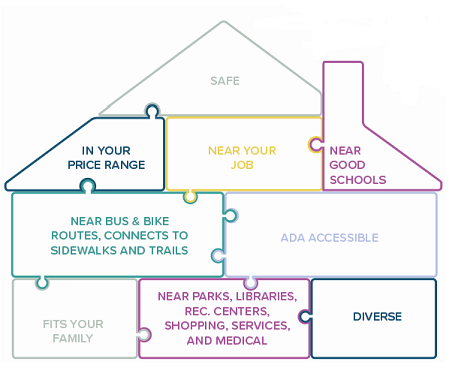 A Housing Production Plan (HPP) expresses a community’s proposed approach to assuring that there are enough homes at affordable prices and rents for people who wish to live there. The plan includes an analysis of the various needs in the community and an action strategy to provide housing that will meet those needs. The powerpoint slides used at West Springfield's Housing Production Plan Public Forum #2.